Welcome to foreclosurewarehouse.com. 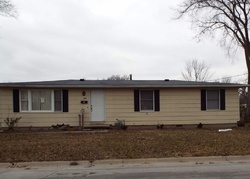 We have been providing Indiana foreclosed homes for sale and nationwide foreclosure listings’ information since 2001. Our website gives you the option to narrow down your search by the desired price, number of bathrooms, number of bedrooms and property type. 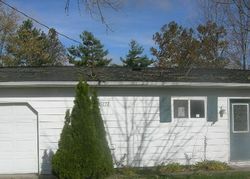 All our Indiana foreclosure listings are previewed for errors by our employees here at foreclosurewarehouse.com. 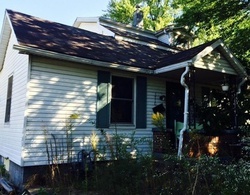 Every Indiana listing contains contact information and photos, if they are available. Indianapolis is the capital of Indiana. It is also a very diverse city. With everything from a great football team, to a very artsy downtown, to many manufacturing plants, this is a true Midwest city. There are all kinds of great housing deals to take a look at here and take advantage of. You will love what Indianapolis has to offer. Elkhart is located in the north central part of Indiana. It is closer to Chicago than it is Indianapolis. This city is near South Bend and is located on the beautiful Saint Joseph River. Originally it was developed because it was a rail line stop, Norfolk Southern still operates there. Fort Wayne is located in Northeastern Indiana and is near the Ohio and Michigan borders. This city was founded as a fort for the Revolutionary war. Now, Fort Wayne bases its economy on manufacturing, education, insurance, health care, defense, and security. It is a great place to raise a family. Anderson is a suburb of Indianapolis, and is located right in the middle of the state. Anderson used to be a very large GM operations center, and when it closed down they lost a lot of jobs. There are a lot of foreclosed homes in the area right now because of this. If you love the Midwest, take a look at Indiana. There are many great places to live here all over the state; you can find great deals by looking at foreclosed homes. There is no better time to purchase a home than now.